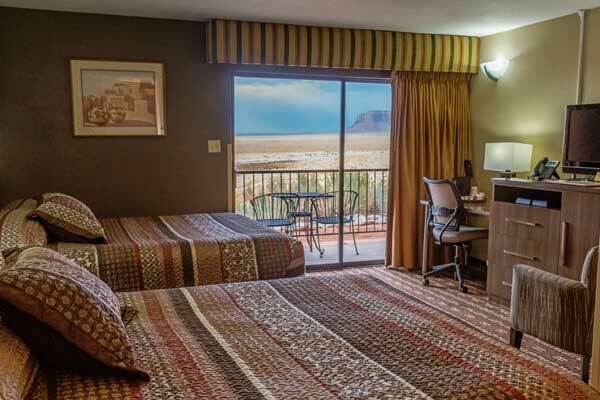 Goulding’s resort-style amenities make it Monument Valley’s premier lodging and recreation destination. Dine on authentic southwestern and Navajo flavors in the Stagecoach Restaurant while taking in the spectacular Valley views. When it’s time to relax, try a refreshing dip in the indoor pool or unwind on the sun deck. Refuel for your next adventure at the gas and convenience store, or pick up staples at the grocery store. The on-site laundromat makes it easy to stay on top of the necessities while on the road. And for those who prefer a runway over the road, Goulding’s has a private airstrip ready for your arrival. 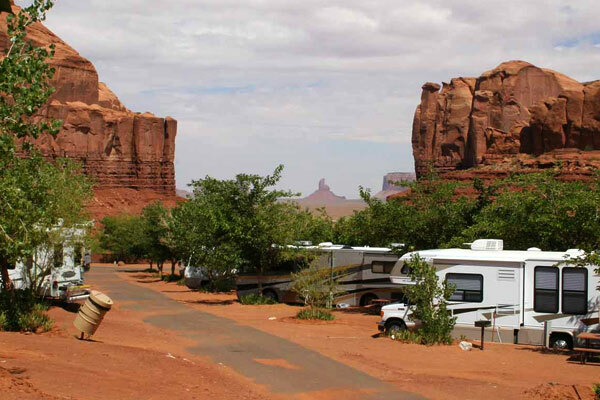 The Stagecoach Restaurant is the perfect place to start or end your day in Monument Valley. 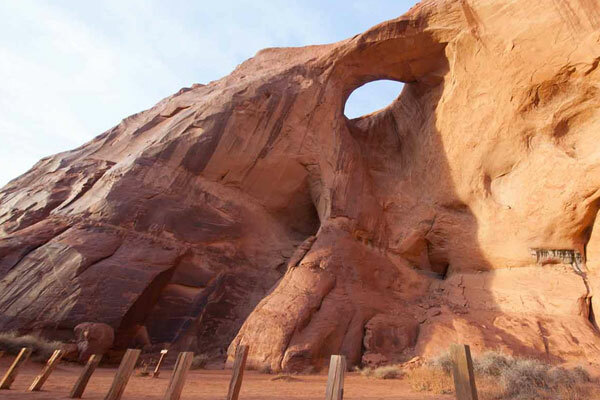 Feast on traditional Navajo and Southwestern cuisine at breakfast, lunch or dinner. The hillside setting also makes this one of the best places to view the Valley. Load up before your day of sightseeing at the gas and convenience store. Here you’ll find fuel, travel necessities and snack foods. The store also features a food court with freshly made pizza, espresso drinks, pastries and more. Find everything you need for days on the road, and more, at the Goulding’s grocery store. Gather the ingredients to a gourmet campfire meal, or stock up your kitchenette with all the necessities. Goulding’s indoor swimming pool is the perfect place to refresh after a day out on the trails, or a great way to start your day of adventure. The heated indoor pool is open year-round and open to all Goulding’s guests. Use Goulding’s laundromat to spruce up and get ready for your next stop. Washers, dryers and cleaning supplies are ready for you to keep you going on your journey. If air travel is more your ticket, plan to fly into Goulding’s Lodge and land on the private airstrip. Just be sure you let us know you are coming and don’t forget the tie downs! Permission is required before landing.